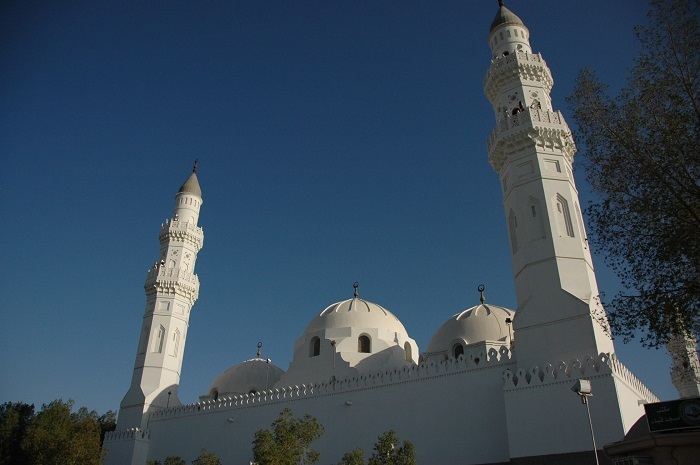 The Quba Mosque is considered to be the oldest mosque in the world that dates to the lifetime of the Islamic prophet Muhammad, and it is located in the city and administrative headquarters of the Al-Madinah Region of the Kingdom of Saudi Arabia, Medina. 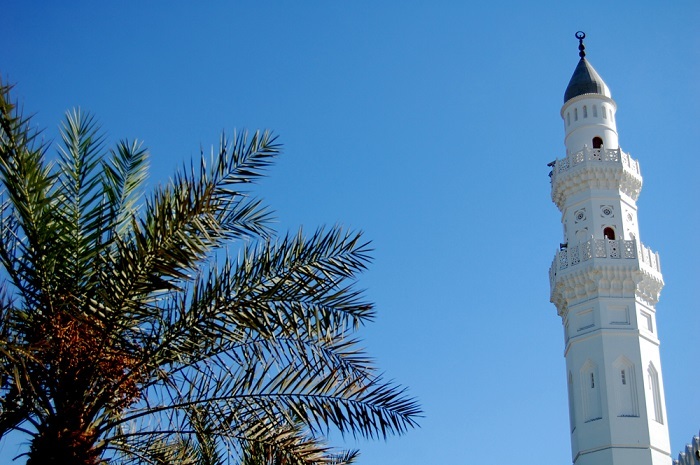 According to legend, the first stoned were lay by Muhammad as soon as he arrived on his emigration from the city of Mecca to Medina, where the mosque was completed by his companions. 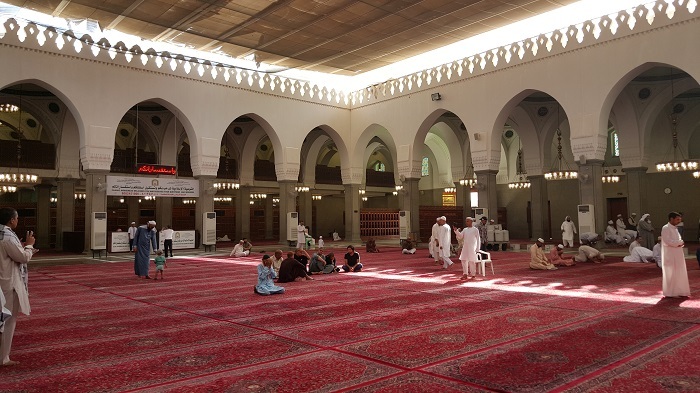 Even though Quba is the place on the outskirts of Medina, it witnesses an influx of worshipers and visitors throughout the year, nevertheless, the numbers are always increasing when it is the holy month of Ramadan. 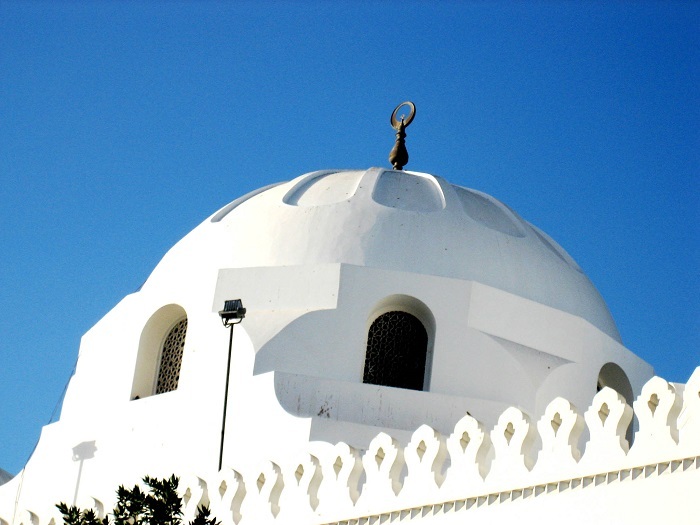 The entire complex has six domes with four minarets that are marking the prayer hall, where the first structure was completed in the year 622, however, in 20 century, Abdel-Wahed El-Wakil was commissioned to design a new mosque with hope that the old one will be incorporated with the new one. Unfortunately, that did not happen, and nowadays it is clearly visible how the design took form. 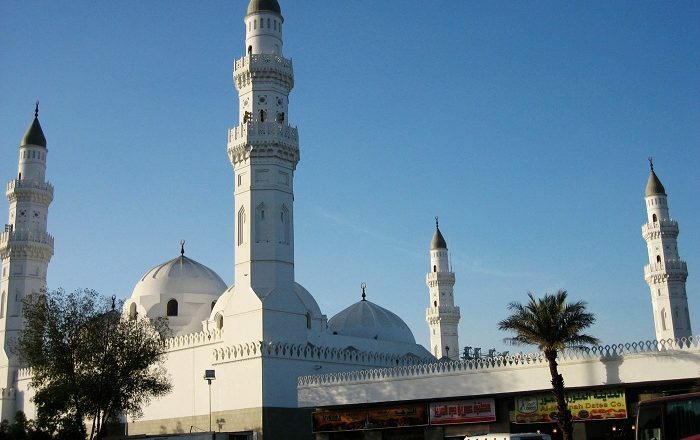 The mosque consists of a rectangular prayer hall raised on a second story platform, which connects to a cluster that contains residential areas, offices, ablution facilities, shops and a library. 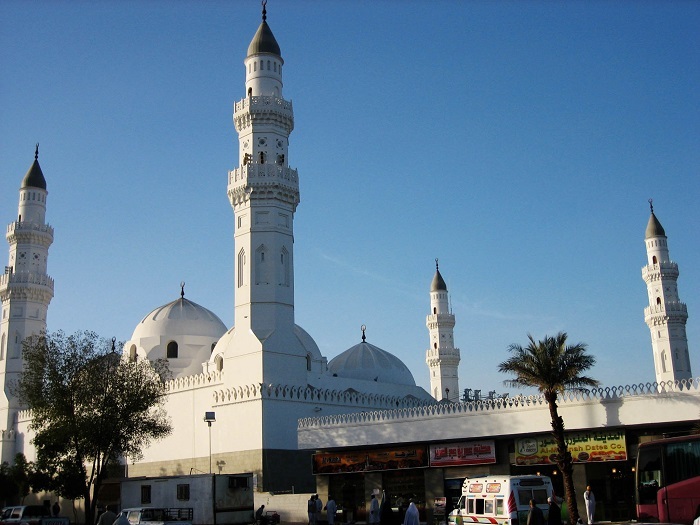 There are six different entrances which are located on three sides of the religious structure, in addition to the main one which is at the front of the mosque. 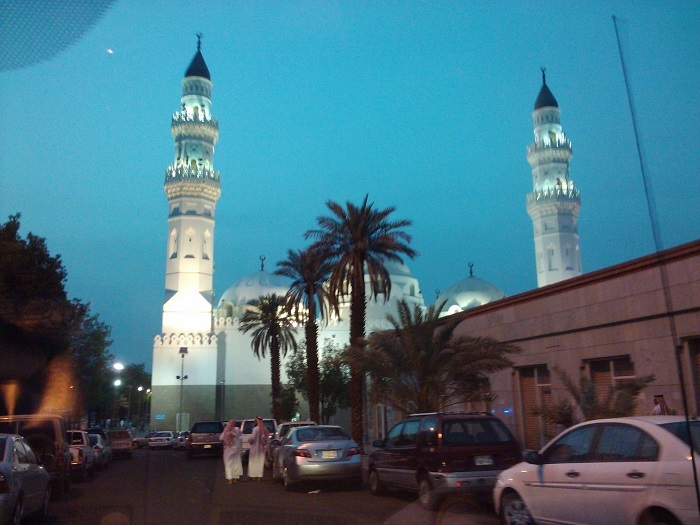 Still, the most important fact is that the mosque is mentioned in the Qur’an as being founded on piety and devoutness. 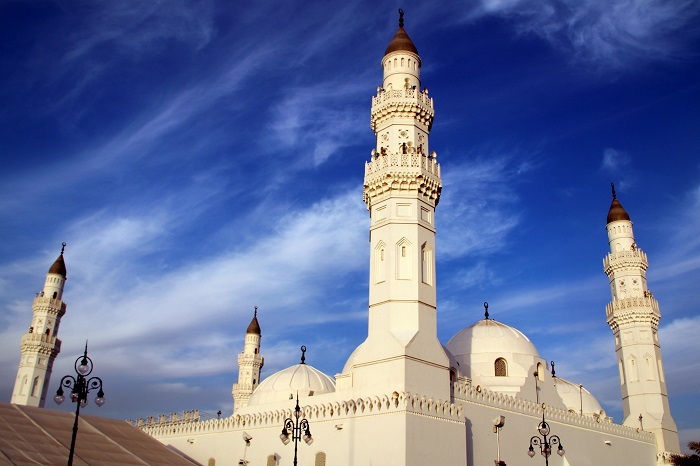 Whether or not this is true, the mosque is something interesting to see, as it follows somewhat Islamic architectural style which is typical for religious object within the kingdom, and it shall continue to be a major place for worshipers to pray.